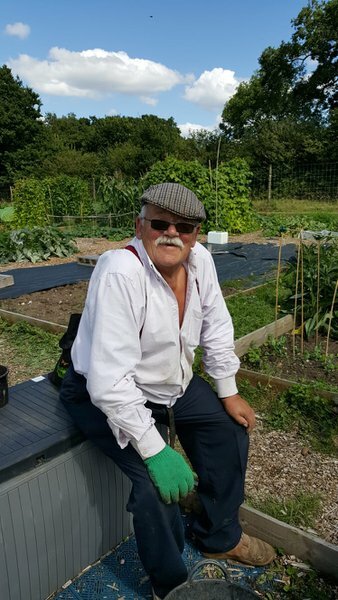 It is with great sadness that we announce the death of Albert Hankers last Thursday. Albert was the seventh President of the Chamber of Trade serving between 1994-96. 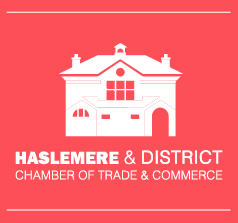 As President and long standing member, before and after, he did much to build the Chamber into a strong champion of Haslemere and the business community. He was always on hand to support the business community and whenever I met him he always took a keen interest in the affairs of the Chamber. Always a jovial man he will be remembered with much fondness by the current President and the local business community.